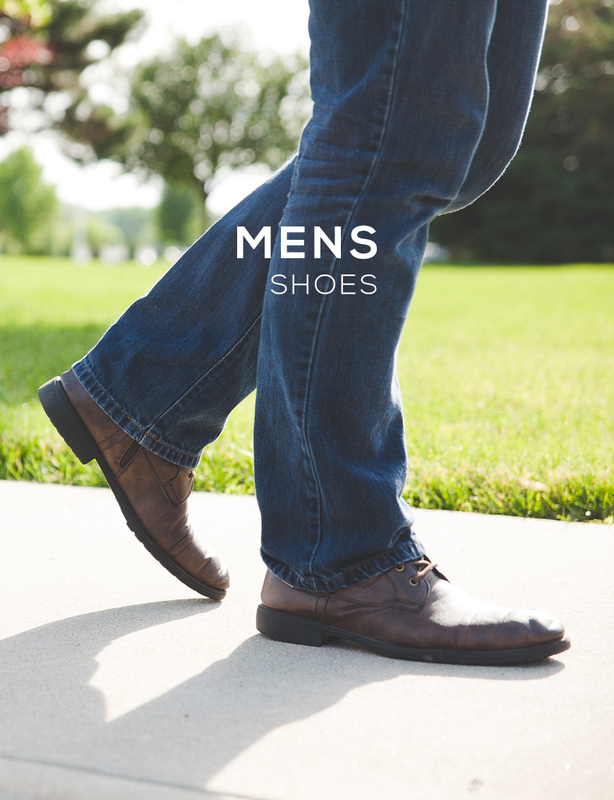 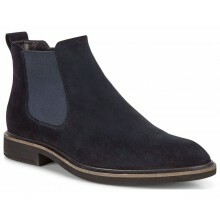 View our wide range of Mens Chelsea boots from brands including Loake, Barker, Timberland, Ecco and Dr Martens. 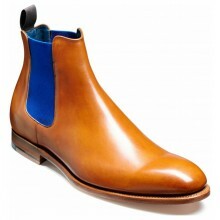 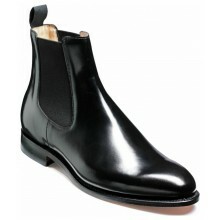 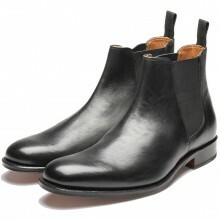 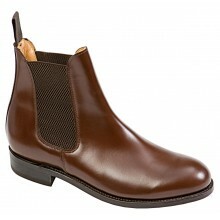 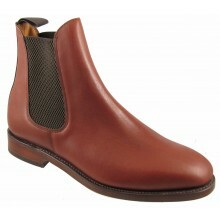 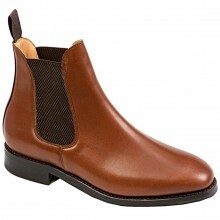 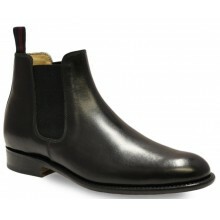 Chelsea Boots are also known as dealer boots, riding boots, jodhpur boots or paddock boots. 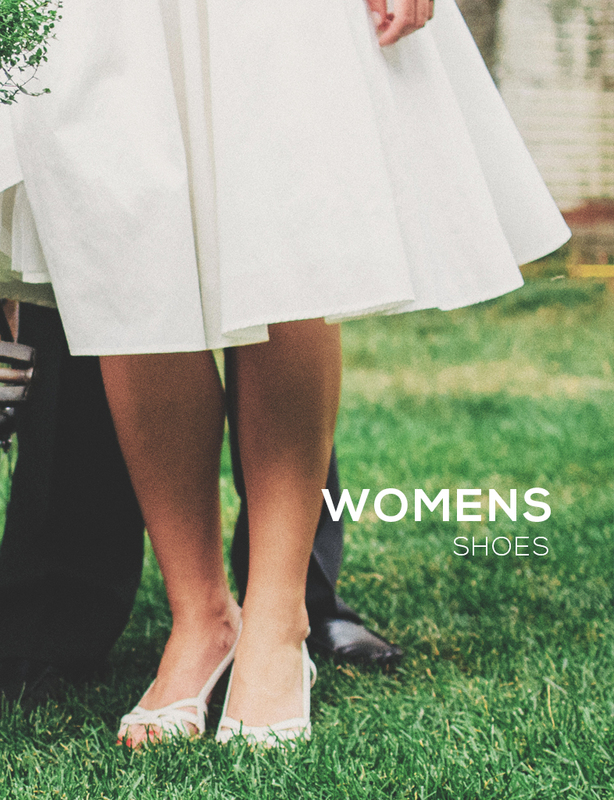 They are tight fitting, ankle high boots that originated in the Victorian era and were first used specifically for horse riding. 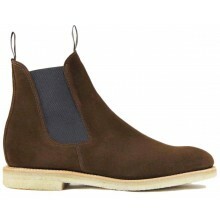 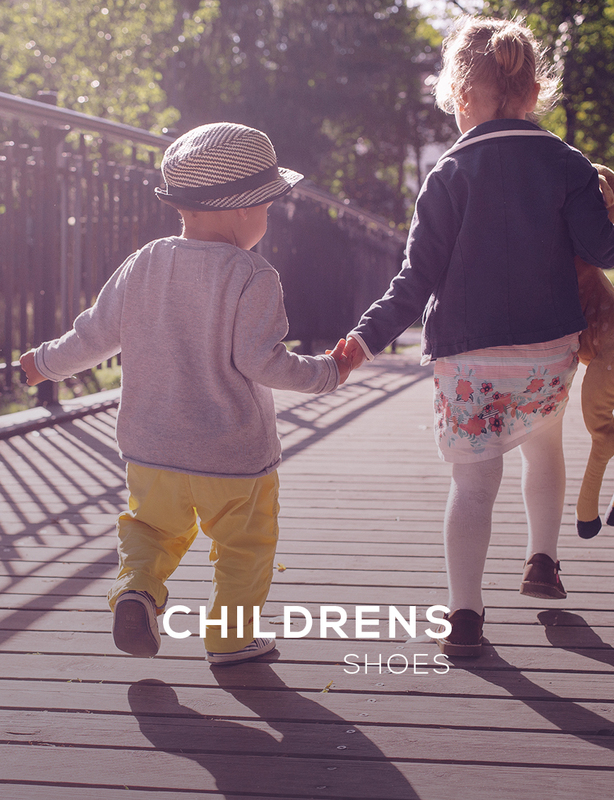 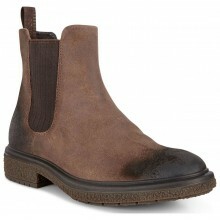 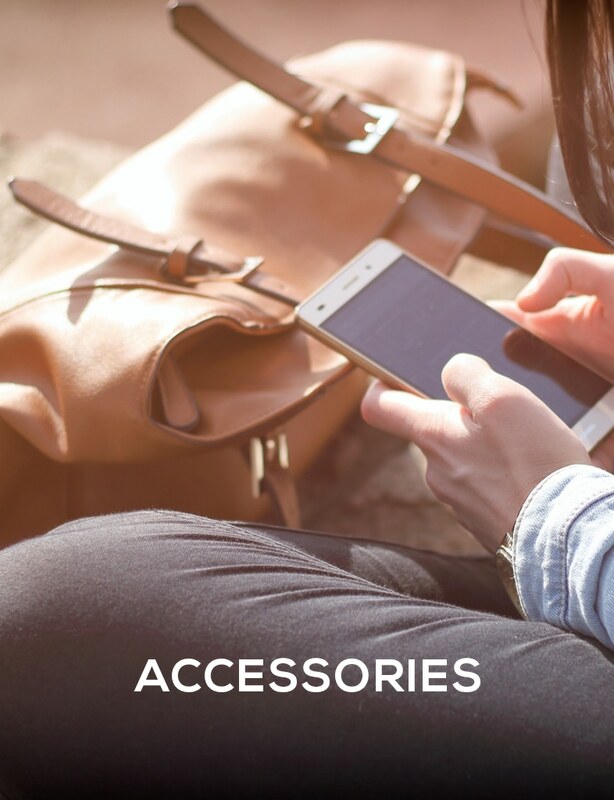 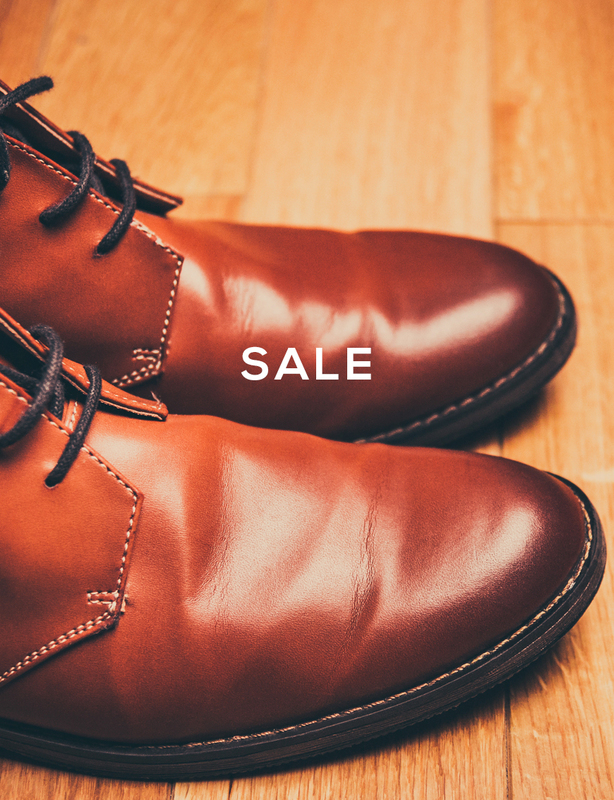 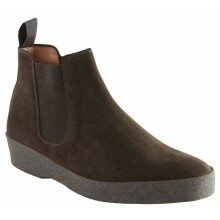 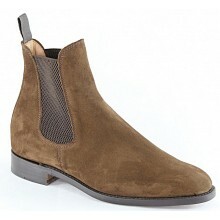 Mens Chelsea boots come with free UK delivery and the Shoes International 'price pledge'.